Weir Burns Cunningham graduated MBChB from the University in 1909. He was born on 17 October 1878 in Glasgow, Scotland, son of Robert Cunningham, an engineer, who had died by 1897. 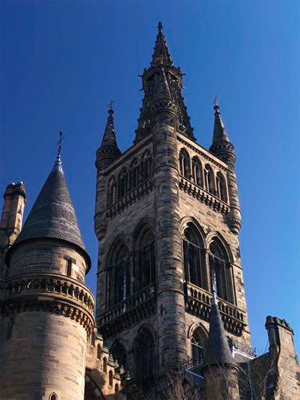 Weir attended the University of Glasgow from 1897 to 1909 and graduated MB ChB. On 29 January 1915 he was commissioned as a surgeon in the Royal Navy. This commission was cancelled on 24 November 1916 when he left the service. Later, he was Medical Officer at the Emergency Hospital and Yaws Ward with Leper Asylum, St. Kitts, West Indies and then District Medical Officer, Nevis, West Indies. By 1949 he was living with his daughter, Muriel, in Slamannan, Stirlingshire. He died in 1955.